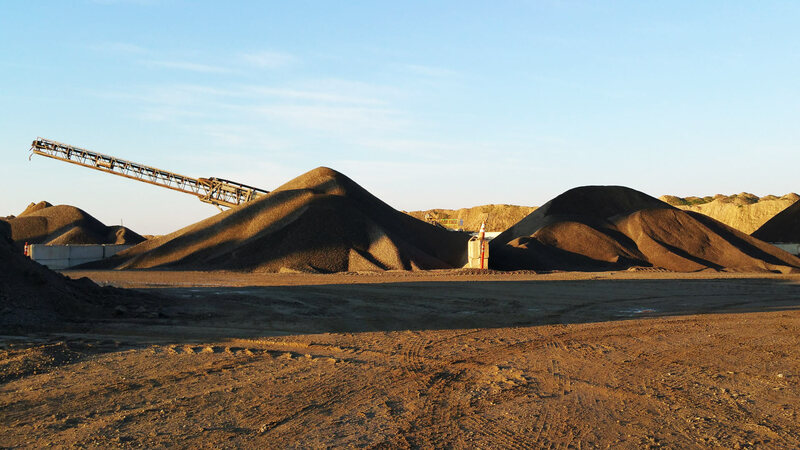 Deer Creek Rock and Asphalt, a subsidiary of Jaxon Enterprises, is a family-owned business supplying a full line of asphalt and aggregate products to the construction industry. The principal, Jaxon Baker, has a background in road construction and aggregates spanning several decades. He began Jaxon Enterprises in the 1960s as a road constructor, initially for lumber and plywood firms, such as U.S. Plywood, and, later on, for the California Division of Highways. 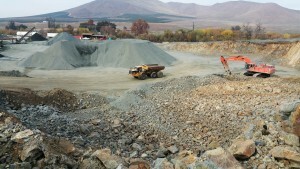 Deer Creek Rock and Asphalt was established in 1999 and operated as an aggregate and asphalt concrete source for W. Jaxon Baker, Inc., a contractor. 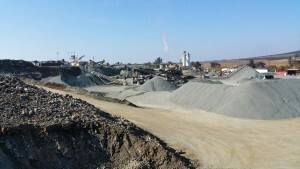 Later, the decision was made to withdraw from construction and to become a supplier of asphalt and aggregate products. Presently, the company and its affiliates operate a sand and gravel firm, LeGrand Asphalt, in Merced County, California, and an asphalt concrete supply firm, Delano Asphalt, in Delano, California. Deer Creek Rock and Asphalt is committed to providing excellent customer service and high-quality materials at reasonable prices. We carry a solid line of products–aggregate bases, rip rap, chips, concrete aggregate, and hot mix, cold mix, and warm mix asphalt concrete. In addition to our main products, we can also specialize our aggregates to meet your specifications.